Performs state level planning for management, conservation and development of Arkansas's water resources; provides safe and effective water supply; and protects present and future generations from flooding. Provides leadership and support for Arkansas's Conservation Districts in the development, management and conservation of the state's land and water resources. 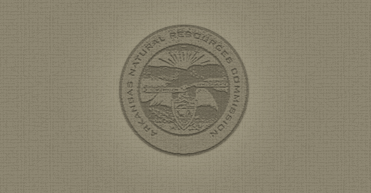 The Arkansas Natural Resources Commission 2018 Groundwater Report is available now. The Arkansas Groundwater Protection & Management Report for 2018 is available now. Click here to view the report. The next ANRC Commission Meeting will be held May 15, 2019 at 9:30 a.m. in the Arkansas River Room at the Commission in Little Rock, AR. For a complete listing of events, please check our calendar. ANRC is considering designating Monroe County as a Critical Ground Water Area.